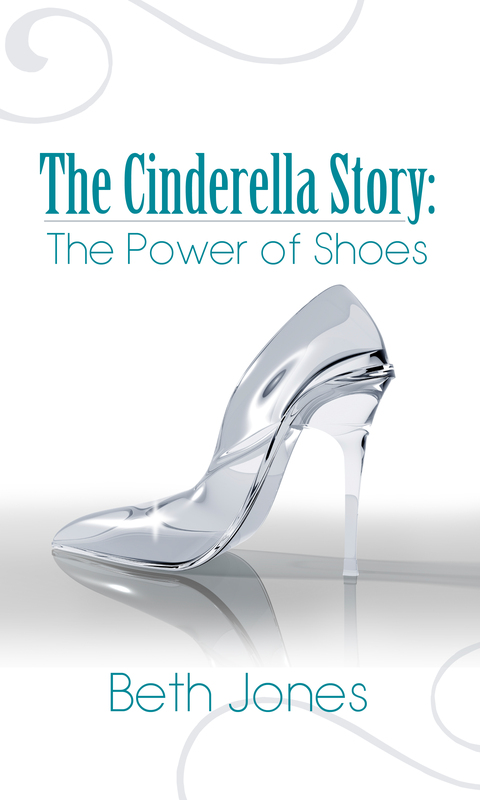 I’m SUPER excited as it’s getting closer to my eBook launch time for my new eBook, The Cinderella Story: The Power of Shoes! My amazing graphic designer, Christine Dupre, finished the cover and did a BEAUTIFUL job! I took an informal vote on Facebook and the cover below won the most votes. What do you think of it? 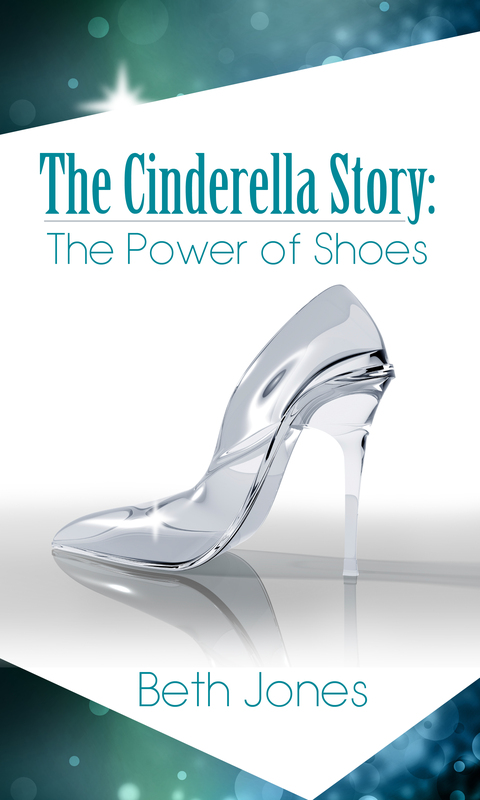 I’m using the other cover option Christine designed for my next eBook in this series called The Cinderella Story: The Power of Dreams. It was so hard to choose between the two, as they are so amazing and the vote was close. So I’m using BOTH! My editor/formatter, Hanne Moon with Heritage Press Publications, has my manuscript. She’s waiting on the efile from the converter and it’s being converted into an eBook now and in mobi format for KDP (Kindle Direct Publishing) on Amazon. You can independently publish on KDP to reach potentially millions of readers! This is one of the fastest books I’ve ever written. I wrote it in 4 days! Although I already had a lot of content from my signature talk with the same name, I had to do research, find Scriptures, write more and pull it all together. I didn’t think I could write it that fast, but God helped me and I did it! Woot! I’m in my writing/business coach Shelley Hitz‘s Author Audience Academy 3-month writers’ training, and she has motivated us to write our books quickly. 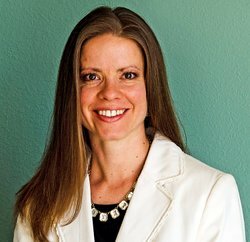 Shelley is a successful Christian speaker/author, who’s written over 35 books and her husband CJ has written books. She said together, they earn enough in royalties for their eBooks on Amazon to pay their basic bills! You can find her books at Amazon here. Shelley did say during the summer, sales tend to slow down so she has other income streams, such as speaking and coaching. But when I heard she had this much success from eBooks on Amazon, I knew she was onto something and that I had to take her training! And I LOVE it! She’s an amazing instructor and coach. Some of the other students in Shelley’s training program already have their eBooks live on Amazon, such as Lucille Zimmerman’s What Does God Say About Suffering, Ruth Snyder’s Learn Twitter: 10 Beginning Steps, and Mel Edwards’ The Bold Way: Find, Claim, Live Your Truth. I can’t wait for mine to go live to share it with you! I’ll let you know as soon as it’s ready! What favorite books/eBooks are you reading right now? Leave your comments below.